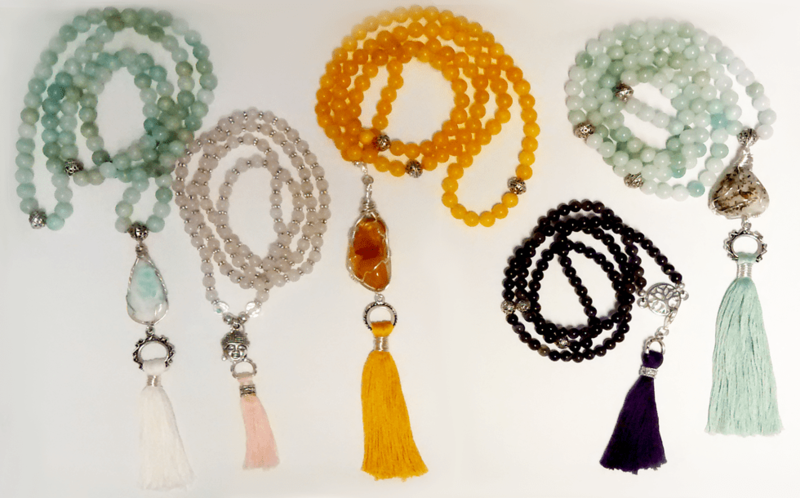 Healing 21 bead Mala bracelets – Semi precious crystals . Reg $25.00 each. Sale $19.95 Sale ends Saturday Aug. 15th. All Mala bracelets and Meditation Beads have been hand crafted with intention – OM GAN GANAPATYE NAMAH was chanted during the making of each set of Mala Beads. This is a chant to Ganesh to help remove obstacles in your life and provide protection to the owner of the beads. They have been cleansed with sage and sent the healing energies of Reiki. 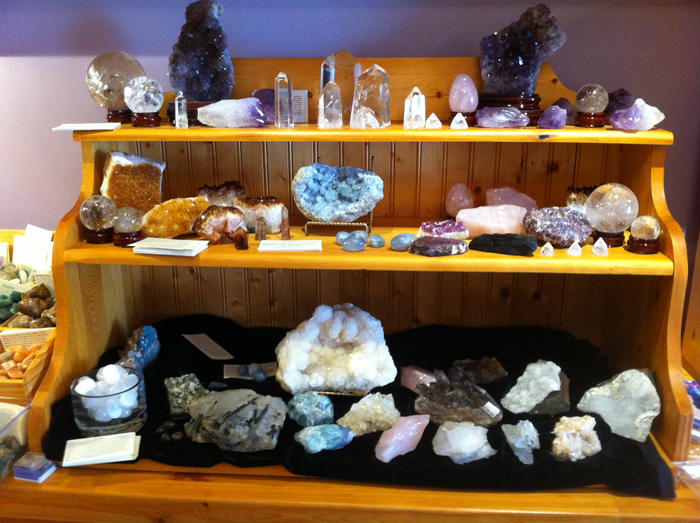 Reiki Master Class Sunday oct. 4th. 10am. – 5pm. And Sunday Oct. 11th. ALL REIKI CLASSES ARE TAUGHT UNDER THE CANADIAN REIKI ASSOCIATION GUIDE LINES. I absolutely LOVE my Mala Beads that I got from Just The Essentials! Hand made by Janice herself and BEAUTIFUL and charged with POSITIVE ENERGY!!!! Check them out, they are EXCELLENT quality and well worth it!! Subscribe to our newsletter and join our 379 subscribers.